Wise words, Captain Planet. If any of you remember this entertaining 90s cartoon series, you might be pleased to know that season one is finally, finally coming out on DVD on April 19! 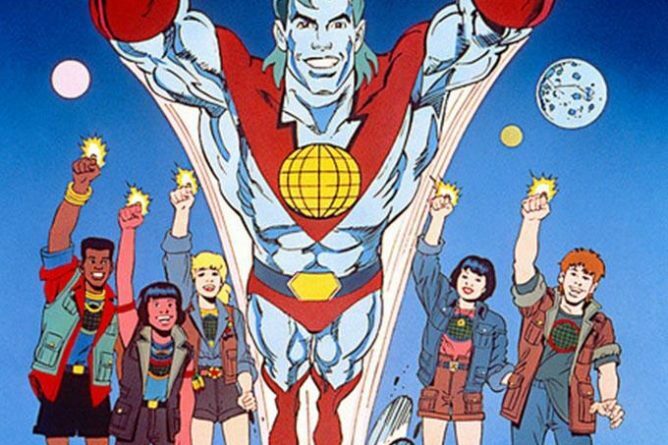 And Captain Planet himself would approve of the set’s packaging, which is made from 100% recycled paper.